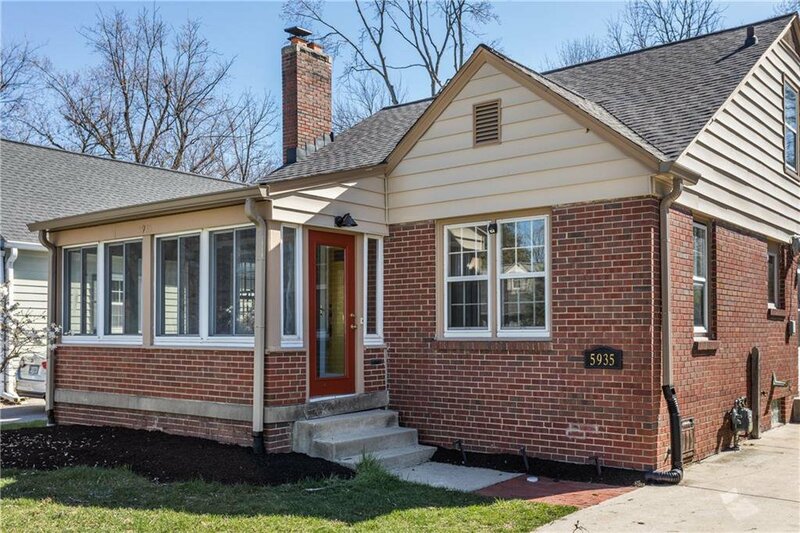 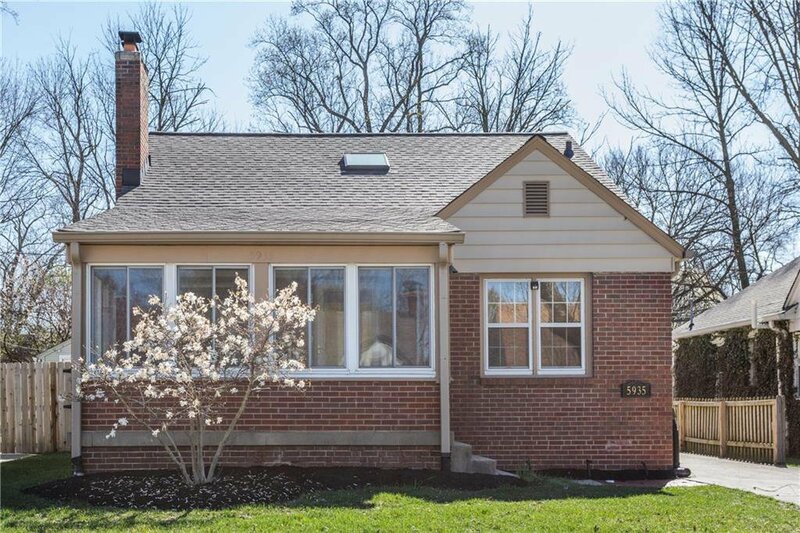 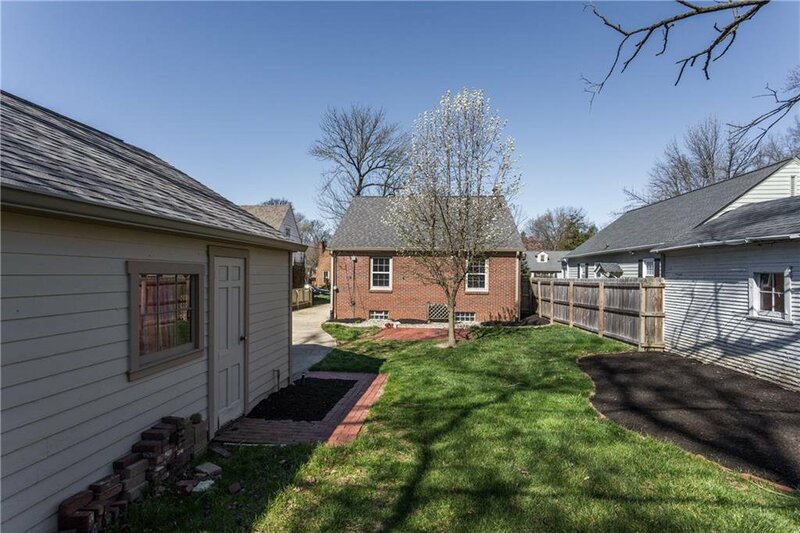 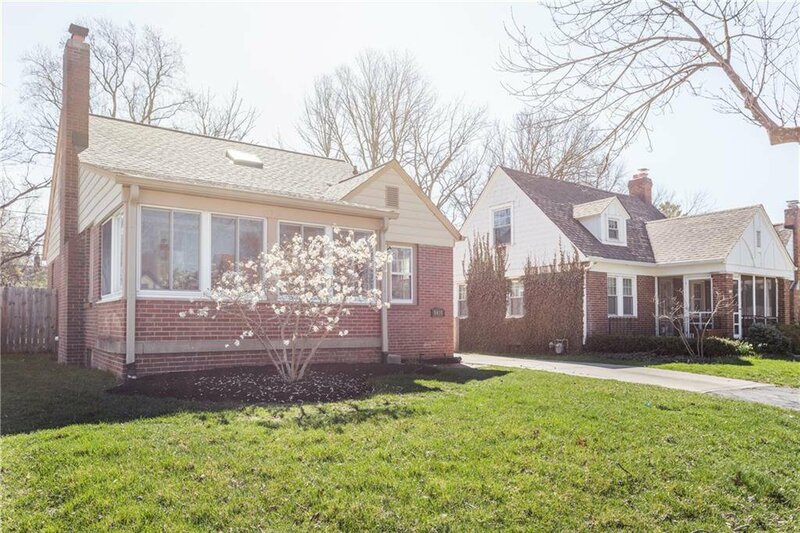 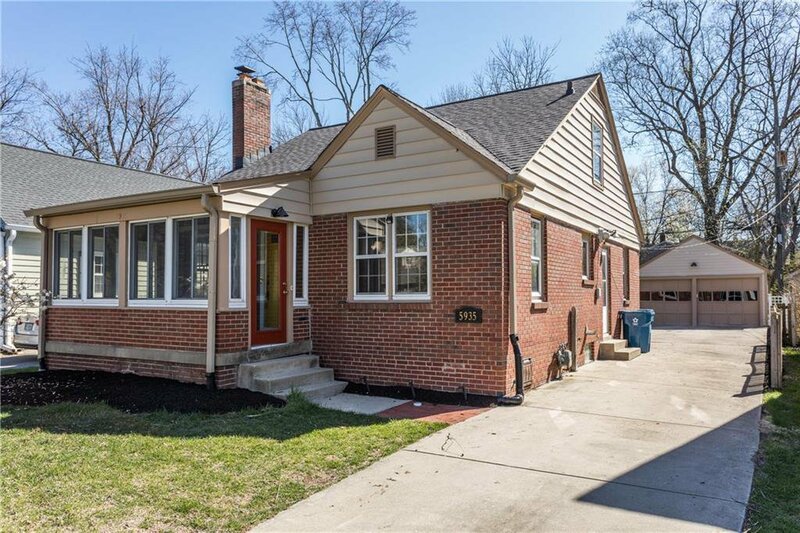 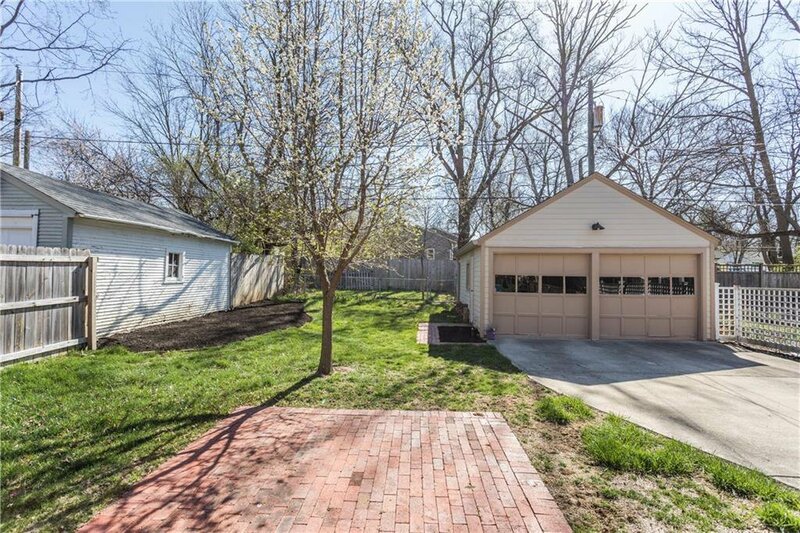 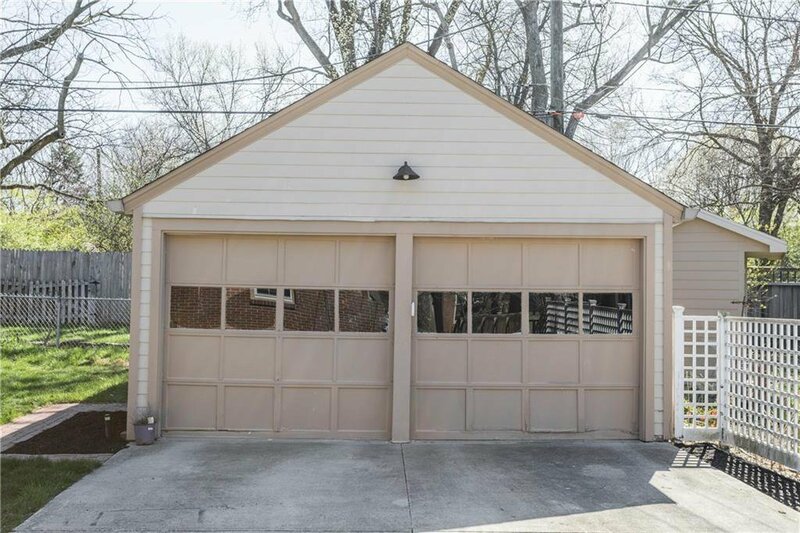 Love, light and happiness seem to emanate from this brick Broad Ripple home. 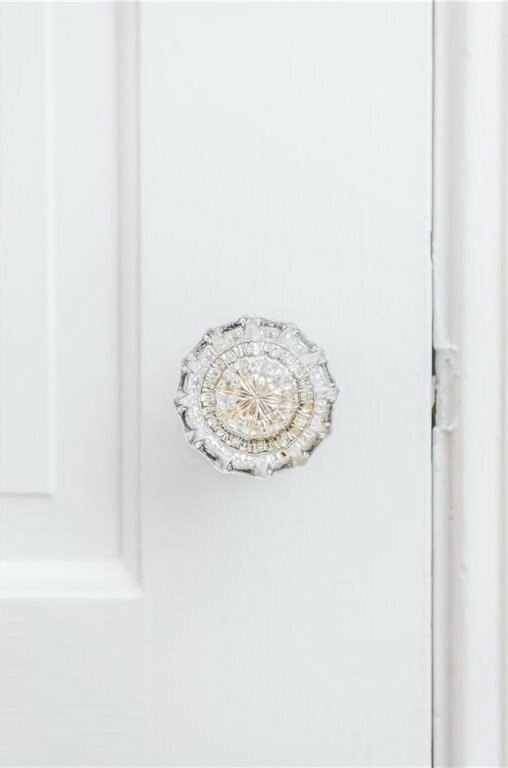 The playful yellow door will set the tone as you enter the home. 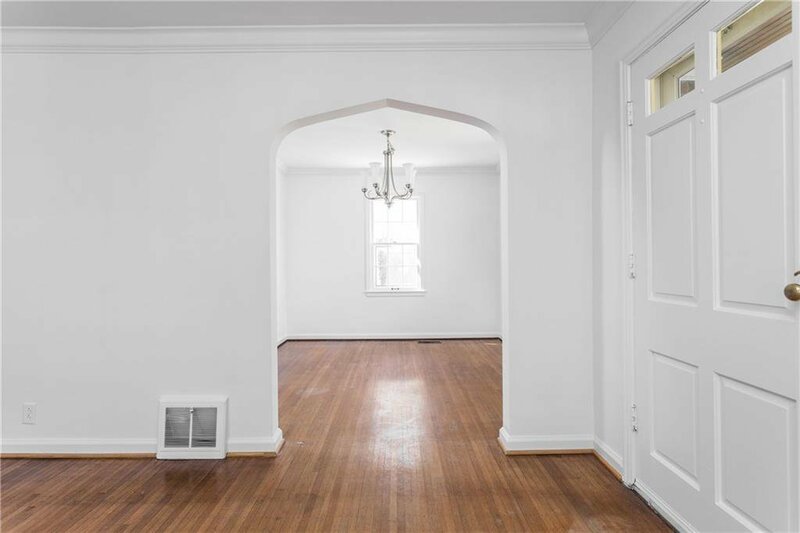 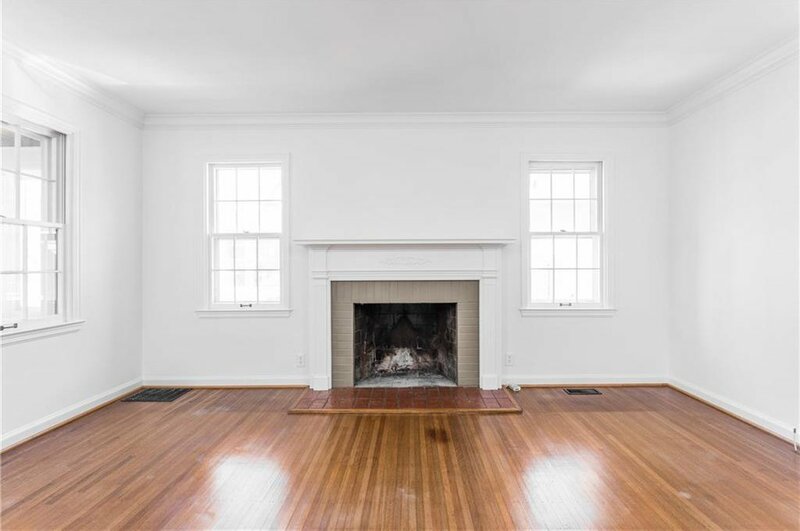 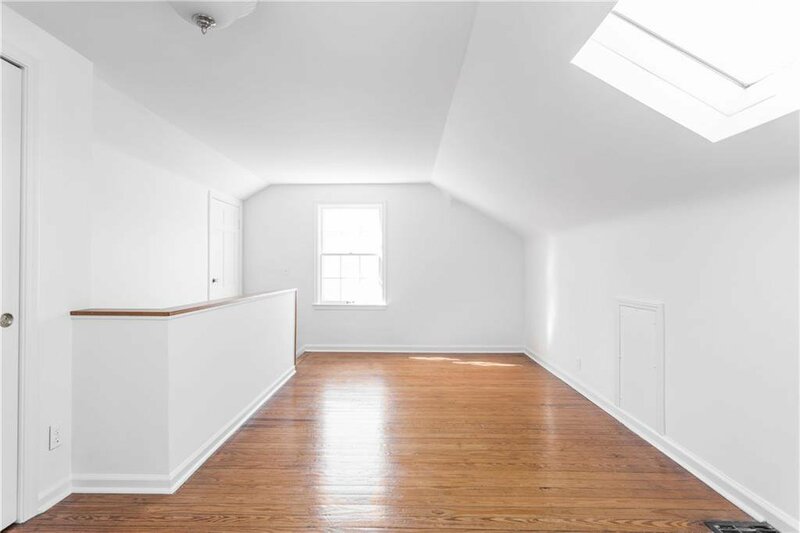 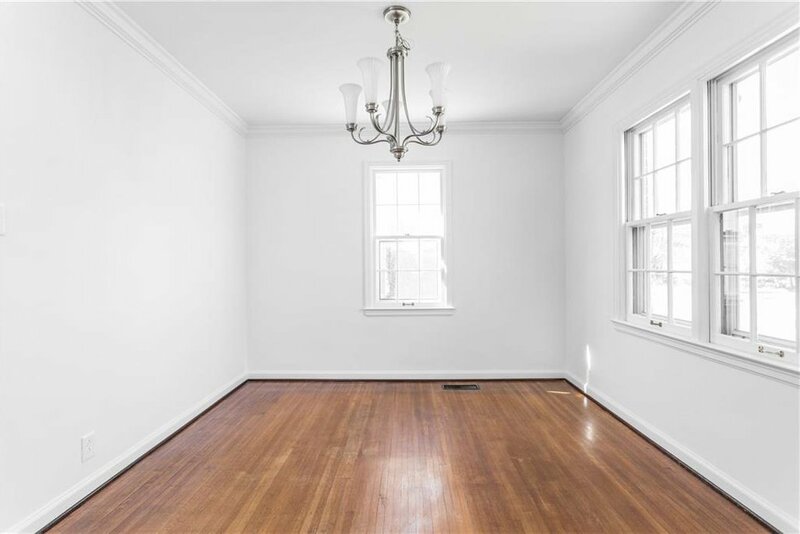 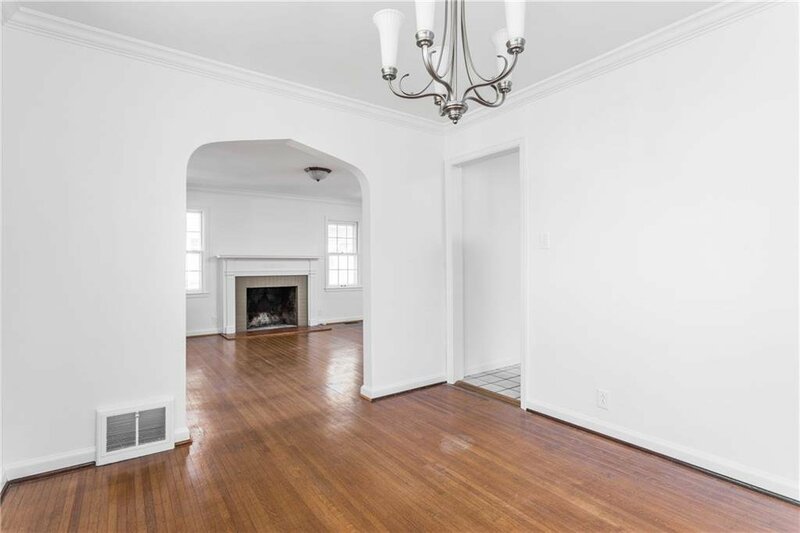 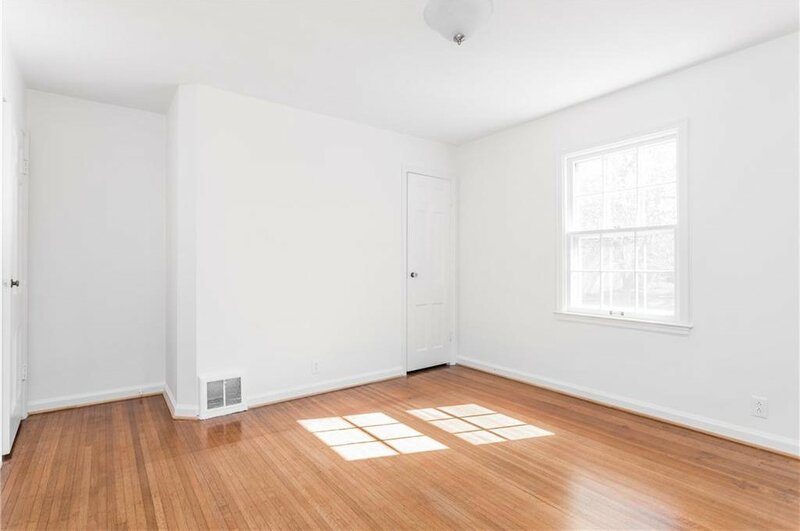 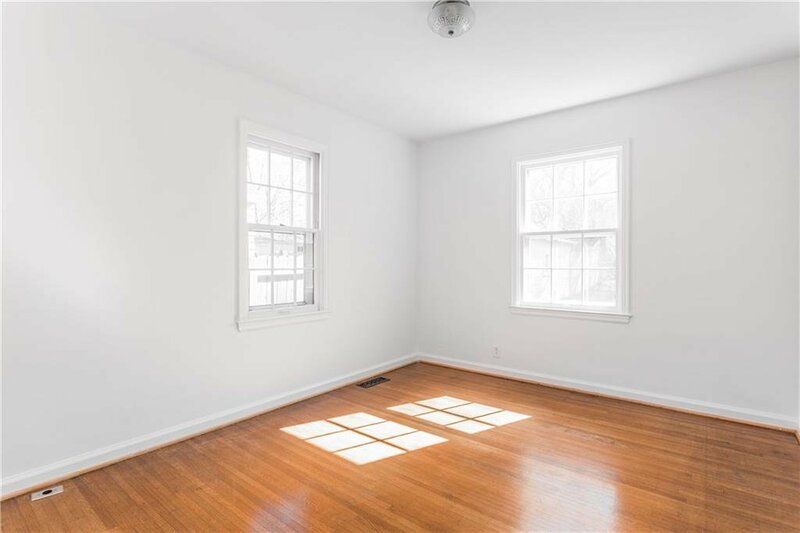 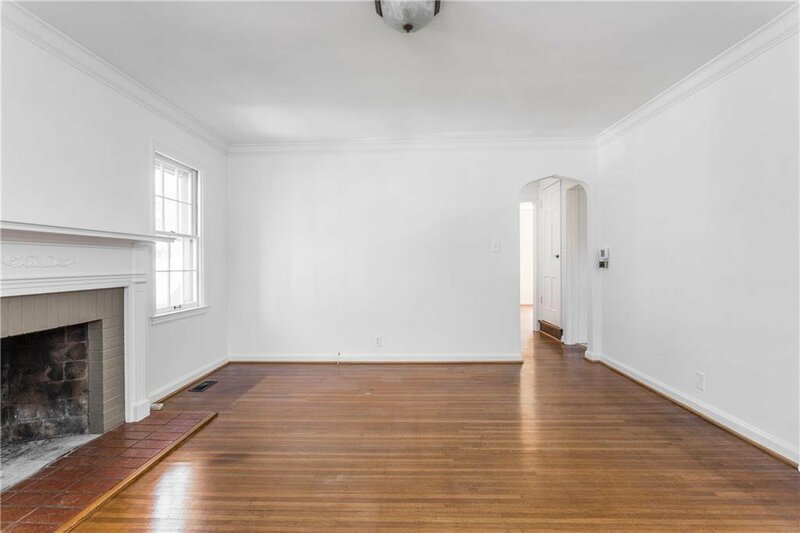 The fresh white paint and sparkling hardwoods accentuate the homes architecture and thoughtful floorplan (you'll love the arches and fireplace!) 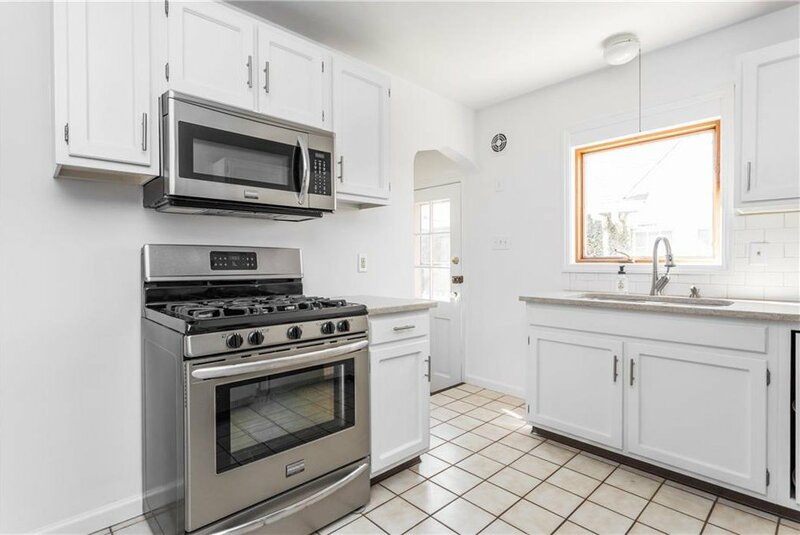 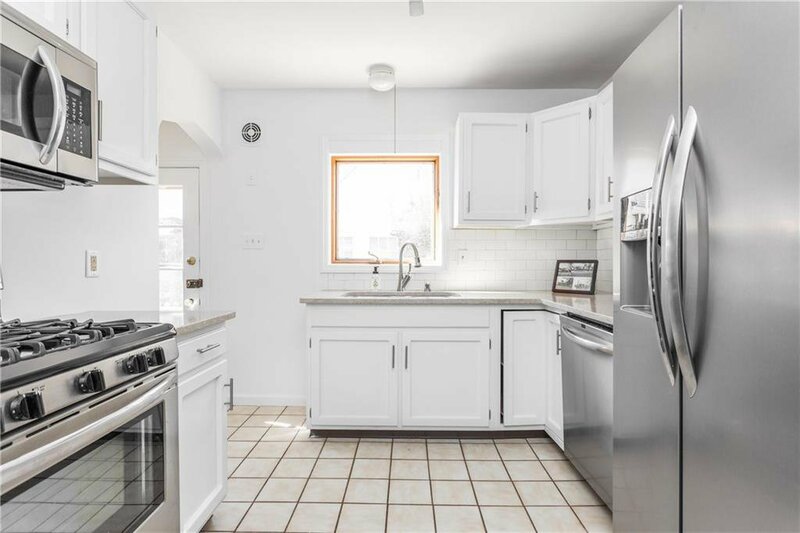 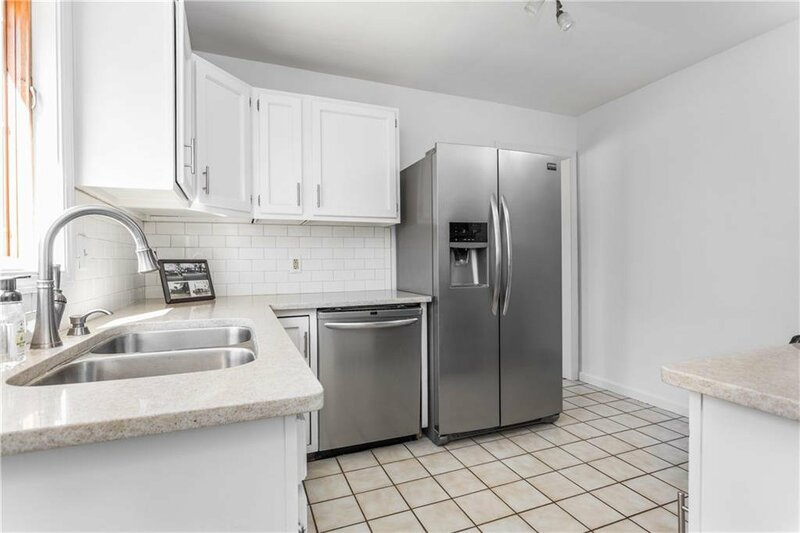 The stainless steel appliances cut quite a "Bella-Figura" in the vibrant updated white kitchen. 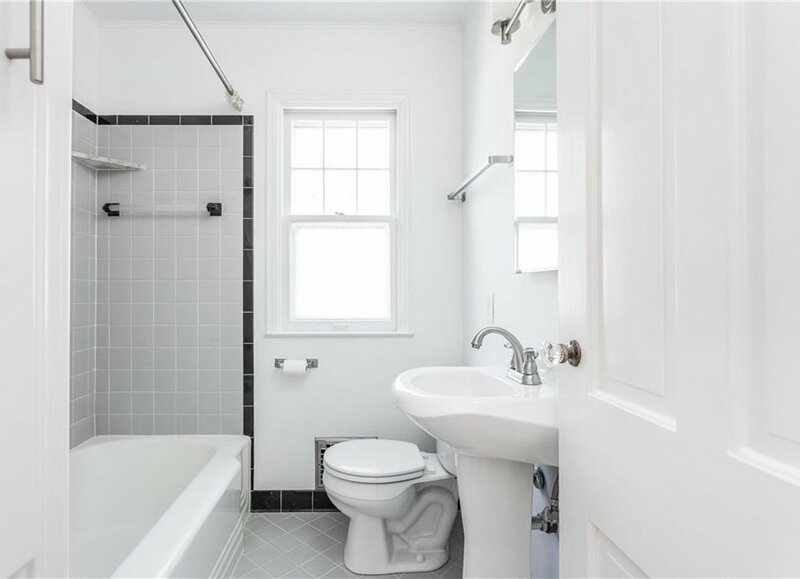 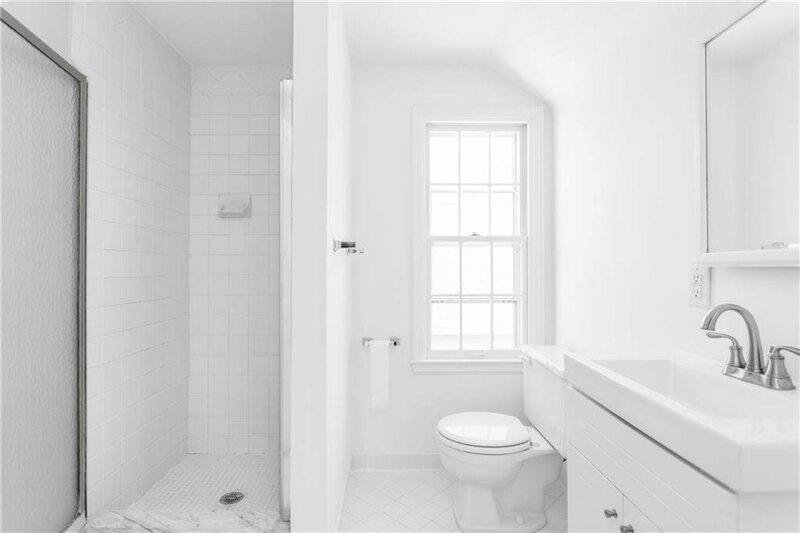 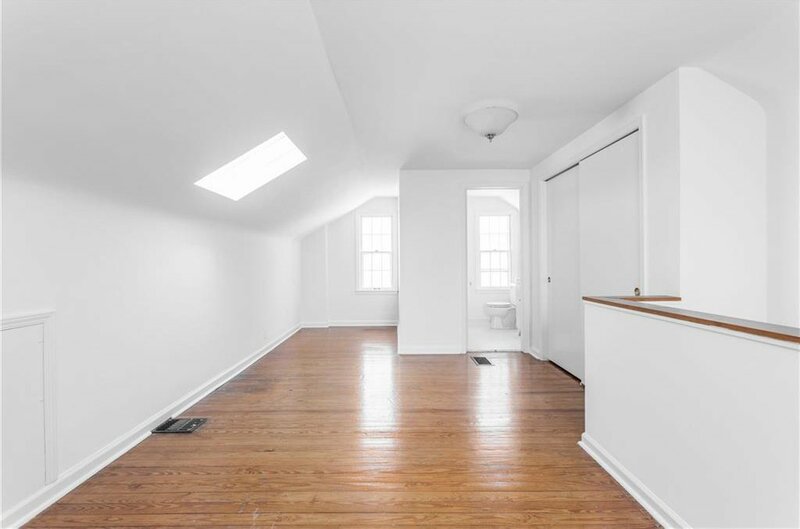 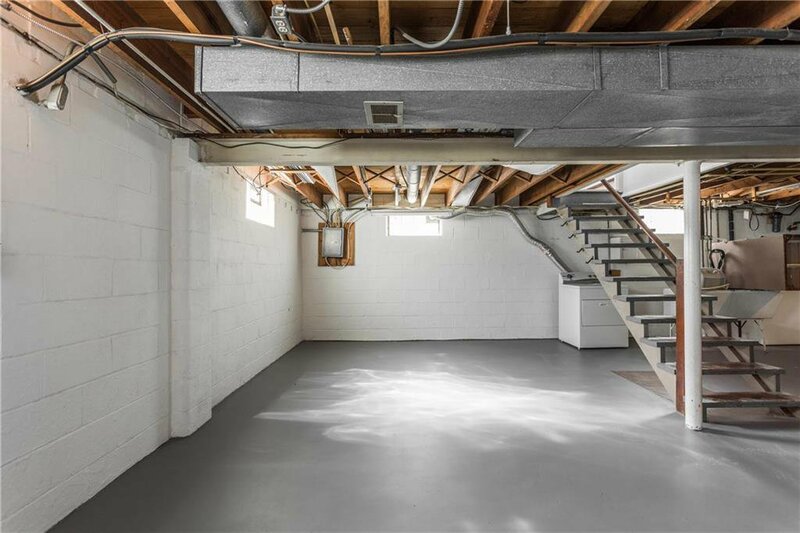 Two bedrooms radiate from a first floor bath with vintage tile. 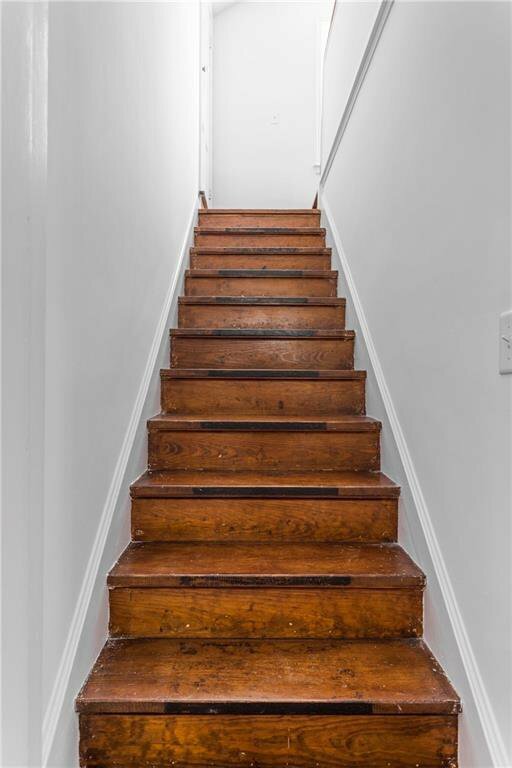 Rise above the madness in the calm second floor master. 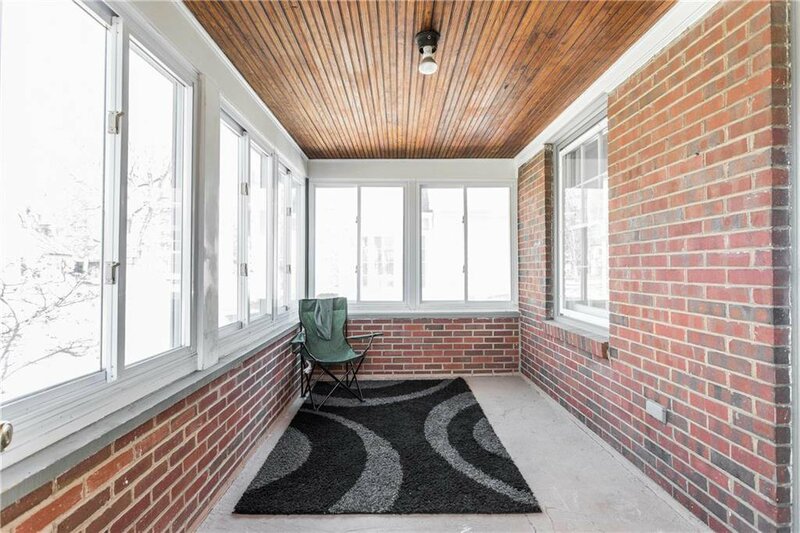 An inviting enclosed front porch and back yard encourage your love of the outdoors. 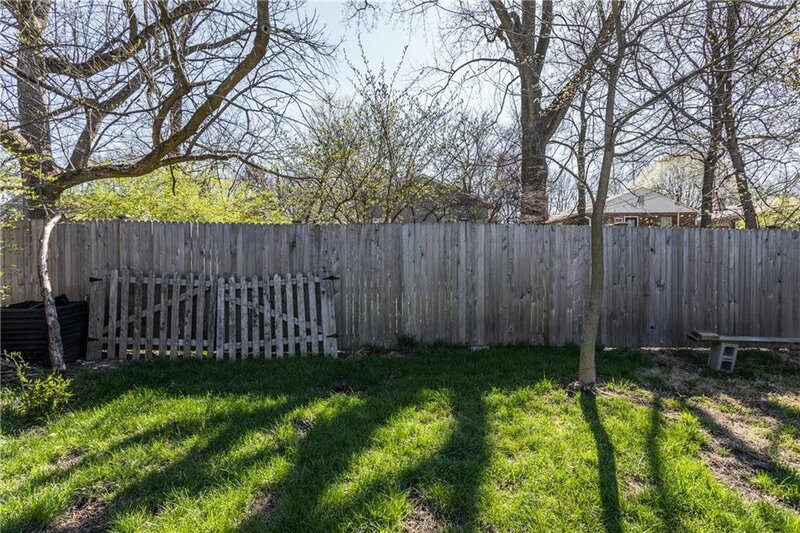 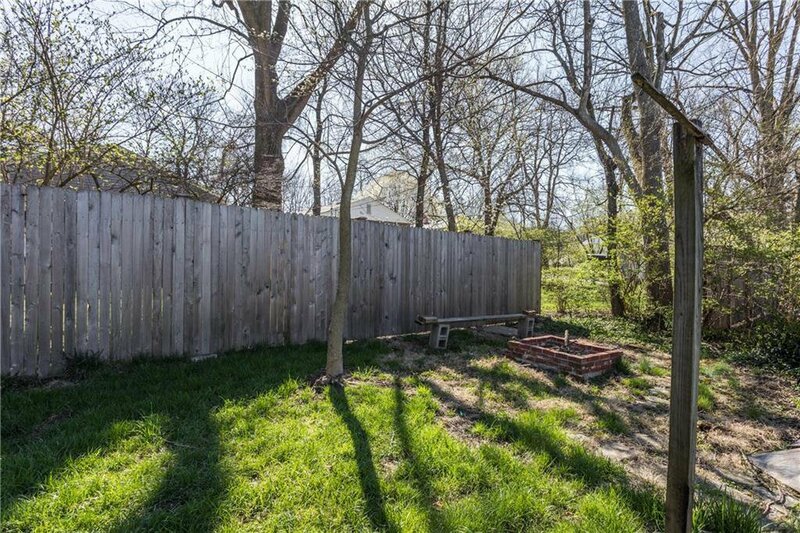 Close to the Monon.